One thing we know about music, Hip-Hop and Rap specifically, is that it is constantly evolving. 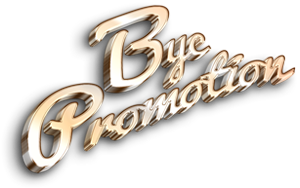 Constantly changing it’s style, delivery, and dynamics with every new Artist entering the music game. From the old school Classics such as Run DMC, Slick Rick, Public Enemy, 2Pac and OutKast to the new school favorites such as Drake, Future, Jeezy and T.I., Hip-Hop and Rap has remained one of the most explosive and expressive Genres of music by far. Once again, it’s about that time for a new player to come in and step up to the plate. Throwing nothing but musical curveballs, Rap Artist Raymonee, born Raymundo O'Kelley, says “I’m playing to WIN” as he explains in his new hit Single entitled “Win”. Raised in the streets of Atlanta Georgia, Raymonee says, “Life was like playing baseball. You either hit or miss”. Of course, as many do, Raymonee had to learn this lesson the hard way spending time after time in different correctional facilities. After what he calls “Missing The Ball” so many times, he finally decided it was time for a change or better yet a “Hit”. Shortly after being released from his last correctional encounter, he turned to his passion for music, which lead to creation of SoulSnatchers Entertainment. 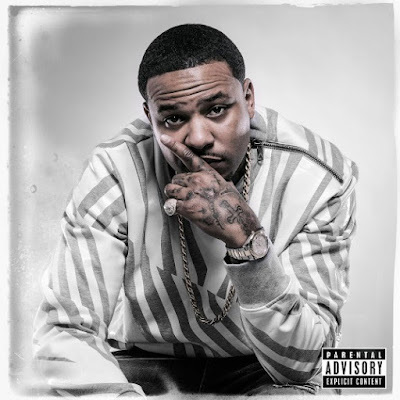 But he didn’t stop there; he also went on to form S.S.E and his own publishing company called Dollaz Stacked. Influenced by some of the greats such as Too Short, UGK and OutKast, Raymonee began perfecting the art of Free-styling. Creating crafty punch lines with meaningful metaphors, his peers started to realize the potential in his music. With every new bar Raymonee’s determination and dedication grew stronger and stronger leading him to where he is today. Now, with so much anticipation, Raymonee is ready to give the world his best. 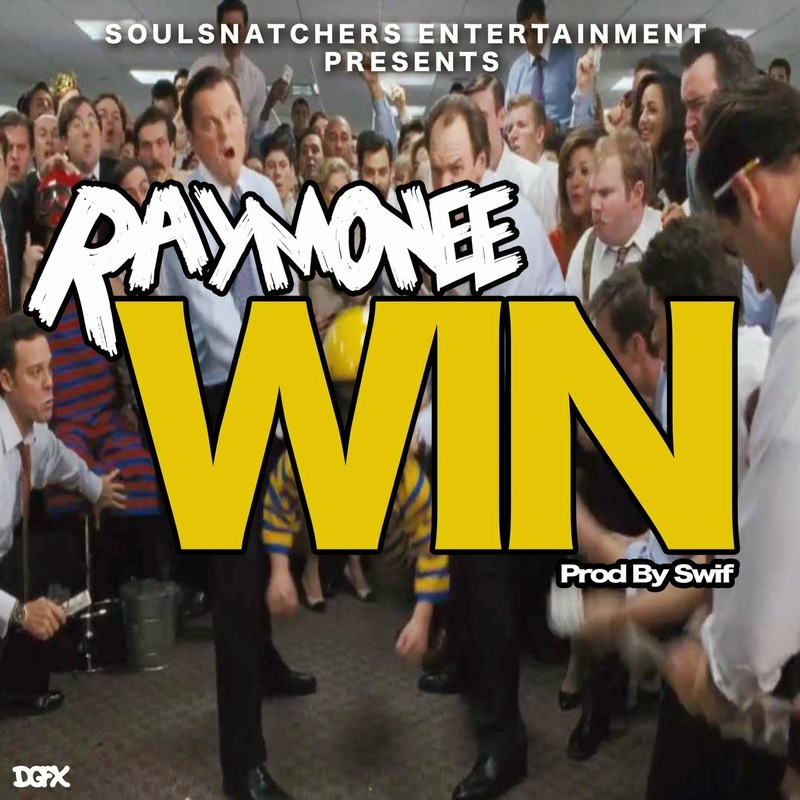 Dropping his new hit Single entitled “Win” Produced by Swiff of Swiff Productions, Raymonee lets the whole world know he’s not taking any more loses. This track “Win” is equipped with everything we love in a hit Single plus more. The undeniable production is crazy, a southern style banger sure to turn any crowd up. With a catchy hook and hard-hitting verses, from the Hood to the Suburbs, Raymonee has all of Georgia yelling “WIN”!!! If you ask him he would say, “This is only the beginning”. From Radio spins to live performances you can catch Raymonee dominating every avenue. “It’s time for that home run” Raymonee says as he prepares to strike out all his competition entering himself into World Series of the Music!!!! !